Longtime Happy Valley, Alaska resident, Mr. Gary Kelton Presley, 73, died Friday, Jan. 23, 2009. Mr. Presley was a member of the Kenai Peninsula Farm Bureau from 2002 to 2009. He helped start the Happy Valley Rodeo with his brothers-in-law, Elton Anderson and Jimmy Wilson, which is still being held at Ninilchik with Shirley (Wilson) Schollenberg’s efforts. 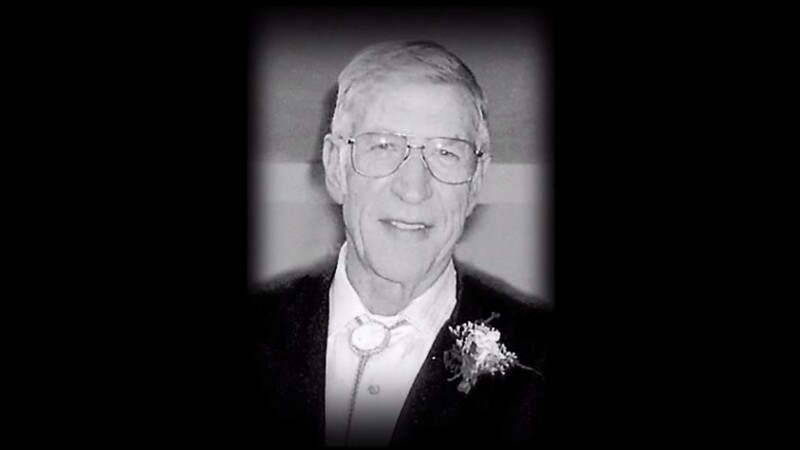 He loved the outdoors, moose hunting, rodeos, riding, fishing, drawing, carving, and could fix anything. His hay operation was a big part of his family’s lives. Those special memories will stay with them forever. Mr. Presley was preceded in death by his first wife, Naomi Presley; grandson, Jase Anderson; brothers, Thomas and Edward Presley; sisters, Marguerite Lambert, Ruth Kirk, Lorain Lewis, Totsy Woodson and Virginia Wilson. He is survived by his wife, Gail E. Presley; son and daughter in-law, Danny and Gail T. Presley and their children, Sean, Daniel and Randi , Kristin Presley, Mala and Vladimir Martushev; daughter and son in-law, Gari Lyn and Randell Anderson and their children, Jena, Kendell and Kaygan; son and daughter in-law, Keith and Tess Presley and their children, Cody and Tyler; great-grandchildren, Caley , Camron and Marek Presley; and sister, Edna Anderson.